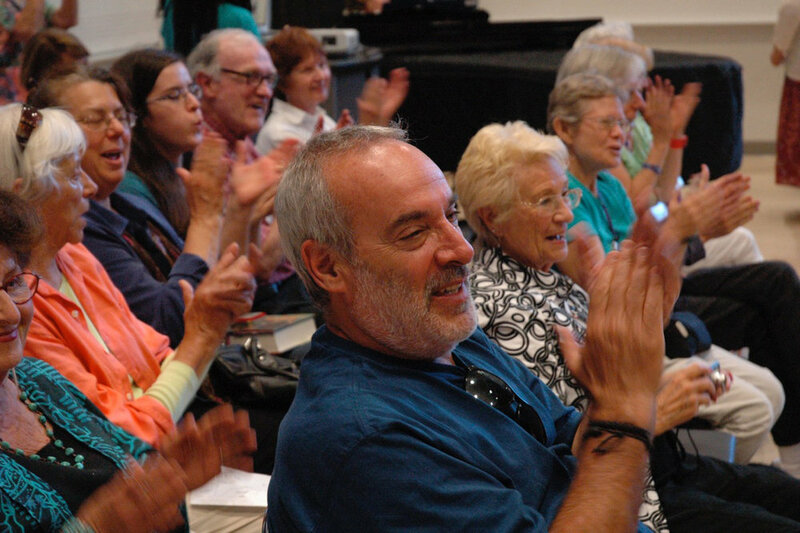 The collaboration of Cabrillo Extension, Cabrillo College Theatre Arts Department, and Cabrillo Stage and NextStage Senior Theatre offers this ALL NEW spectrum of professionally taught classes designed for life-long learners aged 50+. Set in a safe and encouraging environment, artists and student artists hone their skills while enjoying the companionship of others with a similar focus. Explore how the creative process promotes health, lifelong learning, and an empowering sense of mastery in the theatrical disciplines you wish to study. Online Registration for Summer Workshops through Cabrillo Extension is now open. Show Choir with a Pop! NextStage Productions is a 501c3 charitable non-profit organization that uses the creative and expressive arts to bring positive energy to the way people view or experience aging.